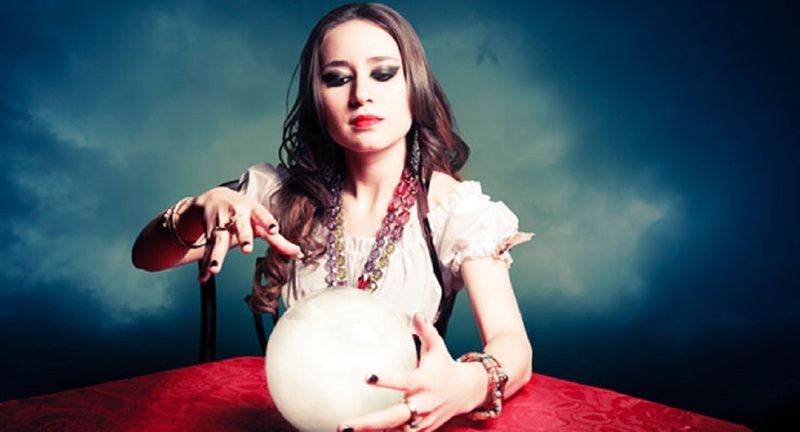 Psychic tricks can deny you of your cash and enthusiastic prosperity. Give me a chance to disclose to you how fake psychics will make exploitative guarantees – when those psychics are asserting to be Lightworkers however exploits others by making implausible guarantees. Technically, this does not fall under the fake psychic category, but since more and more metaphysical practitioners are blending modalities, I thought it was important to include it in this series. Plus, I have my own experience to share with you in a moment. Don’t get me wrong. I love energy work as much as the next girl. Reiki, reflexology, cranial sacral, EFT, acupuncture – I’ve tried them all and loved them all. These are all legitimate forms of energy work, and all have their merits. But, some fake psychics try to take advantage of people when they are vulnerable by promising that they can heal them. Someone guarantees that they can heal or cure you – it’s unethical to promise such a thing, and even the medical community cannot usually make such a promise. Fees are outrageous. It’s fine for energy workers to be compensated for their time and expertise, but beware of those charging unusually high fees in exchange for a promise of healing. Remember we talked about the number one psychic scam of all time – when a fake psychic says that you are cursed and they can cure you for a fee? In this scam, it’s the opposite. This is when a fake psychic promises that they can bring you true love or financial abundance by casting a spell or curse on someone else. Many people fall into this trap because the con-artists are so good at telling people exactly what they want to hear. They position themselves as the person who can fix a longstanding problem or fulfill a desire. They may also tell you that they are working with white magic – all for your benefit – and that no one is getting hurt. As I was writing this article, a fellow Lightworker shared a distressing story about a woman she met who had given over $70,000 to a psychic that promised to find the woman’s true love by casting a love spell. The victim of the scam is a highly intelligent and educated woman with a flourishing career. But the fake psychic was able to find her weak spot and prey on it. Just like in the first psychic scam we discussed, you want to be leery if you hear the words curse or spell. Every person on this planet is in charge of their own actions – we don’t have power over others. If someone promises that they can make another person do something (such as fall in love with you), it’s a scam.